Investing and trading have long been ways to build wealth and prepare for retirement. But they’ve never looked quite like they do today. The modern world of investing is dominated by technology, from the brokerage apps that we can use on our smartphones to the cutting-edge cryptocurrencies that we can invest in. Here’s what every investor should know about technology and trading. Technology has always changed investing — even those monitors with graphs on them that you see at the stock exchange were once new and exciting. But we’ve never seen anything like what computers and the internet have done. Today, complex information about stocks can be analyzed quickly and presented to internet users almost anywhere. Computers can generate graphs as the internet provides up-to-the-second information about stock values. This core change in how investment information can be disseminated — as well as the related changes in how buy and sell orders can be communicated — have triggered big changes for investors. We now enjoy convenient brokerage apps that make day trading easy. We can even use technology to help us make our investment decisions. Investing is an essential tool for anyone looking to build wealth, but it can be intimidating for some people. But there is some good news: Getting started as a new investor has never been easier. All you need is some money to invest and a smartphone, computer, or other internet-connected device. Investing money means that you’ll need a brokerage account. But those accounts are now available in the form of convenient apps. To choose your broker, just take a look at fees and glance at the app interface. Choose something that seems convenient to you, then fund your account from your bank account and start investing. Keep in mind that you may already have a brokerage account for your 401(k), if you have one. If that’s the case, you should take the time to download the app that you can use to manage your money. The massive amount of information available on the internet and the convenient investing apps that brokerages can put out have utterly transformed the nature of investing. Now, it’s easy to invest and make trades from home — which is why the internet ushered in the era of the day trader. Day trading became massively popular in the 1990s, when online brokerages and a strong economy united to incentivize lots of regular folks to quit their jobs and start trading stocks. Today, day trading remains a popular option. Our technology isn’t just facilitating our trades and investments. In many cases, the technology is making the investments for us. Modern financial institutions use algorithms extensively in their trading. 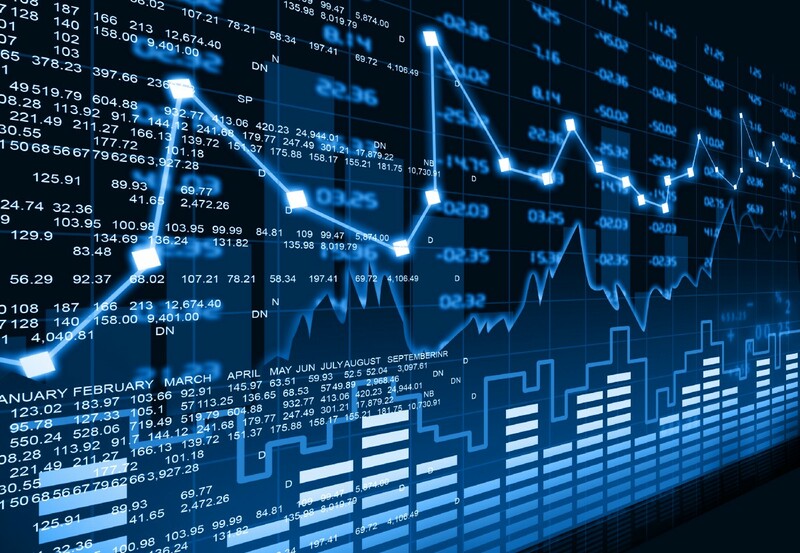 Algorithmic trading has some key advantages, including the fact that algorithms and artificial intelligence programs can make large trades quickly. Of course, financial experts are wary of letting such programs “think” their way past human overseers, but the programs are still helpful for making moves at large scales. You don’t have to be a major financial company to use a stock algorithm or a crypto trading bot. In fact, using a computer program to automate your moves in a fast-moving market can be a great idea. In addition to keeping you quick on the trigger, automated programs can help ensure that you make decisions dispassionately and by the rules of your strategy — which is key for day traders, who must not let their emotions ruin their carefully laid plans when things get stressful.